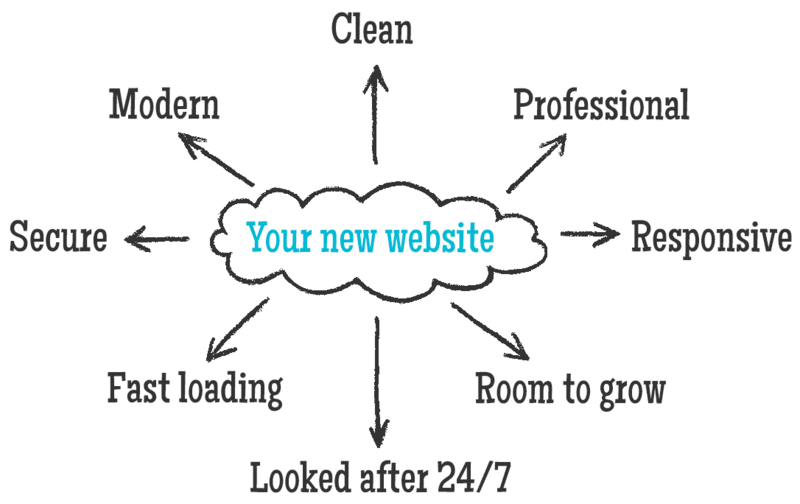 We focus on your website - so you can focus on your business. Are you looking for a website that’s clean, modern and professional? As well as fast, secure, and gets you found online? You need a site that’s responsive, so that it works just as well on a mobile phone as it does on a tablet or a laptop. Plus it needs to be able to develop over time, giving your business (big or small) the room to grow. And wouldn’t it be great if it could be looked after 24/7, giving you the time to focus on what’s really important – growing your business. More and more often we hear of sites that have been set up but not looked after properly (if at all) and so it’s just a matter of time before they hit problems. The internet is constantly evolving and your site needs to grow along with it. We don’t believe in the ‘build it and walk away’ approach to web design, especially these days when it’s essential that websites are looked after to remain safe and secure so they don’t fall victim to malware or hackers, and this is why we offer on-going maintenance for your site. Tiny Engines. Small but powerful. Many websites fail over time simply due to neglect. We believe your website should go on providing value and bringing in business. We offer super-fast reliable hosting and work tirelessly to keep your site safe and secure – so you don’t have to. 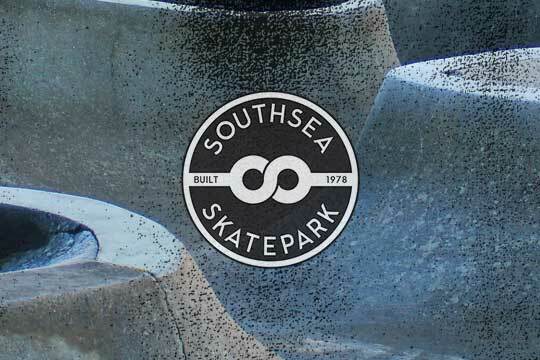 With over 40 years of history, Southsea Skatepark is the iconic venue on the south coast – now run as a charity. 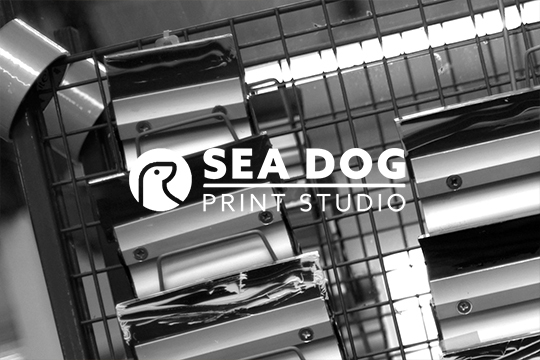 Sea Dog is a Portsmouth based Print Studio equipped to produce the highest quality screen printing and embroidery. 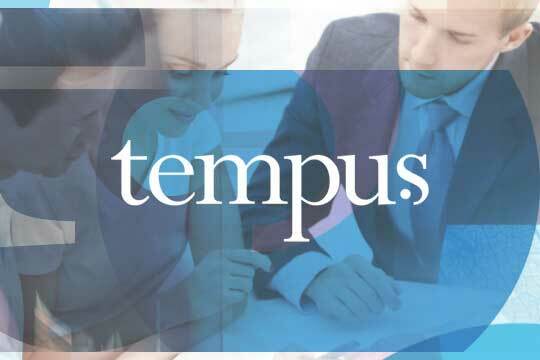 Tempus Wealth provides bespoke financial planning for personal, professional and corporate clients. Do you have questions or a project in mind, or simply need some advice? Please feel free to contact us and we’ll get straight back to you.